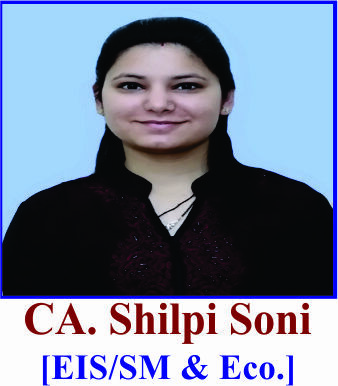 Topper's is the first institute to give CA Education, it's present shape and form. 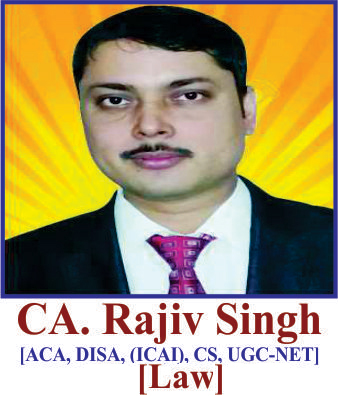 When it comes to the Latest in CA-Education, Topper's is the first to ask "what is next?" 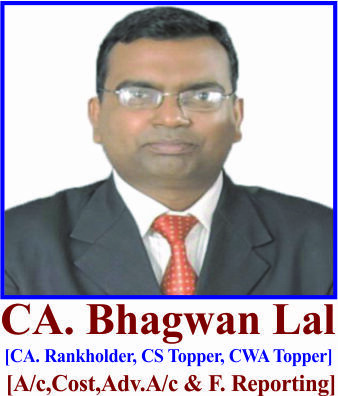 CA Bhagwan Lal, a fellow member of The Institute of Chartered Acountants of India (ICAI), Associate Member of ICWAI & ICSI, Rank holder in CA, All India 1st Rank in CS & also All India Topper in ICWA. 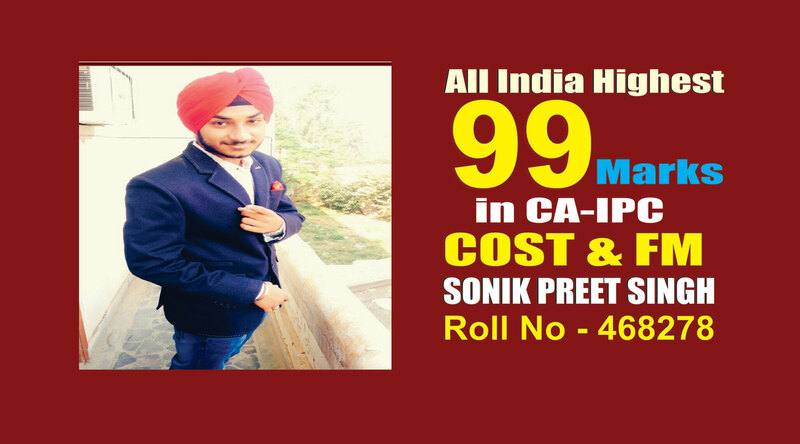 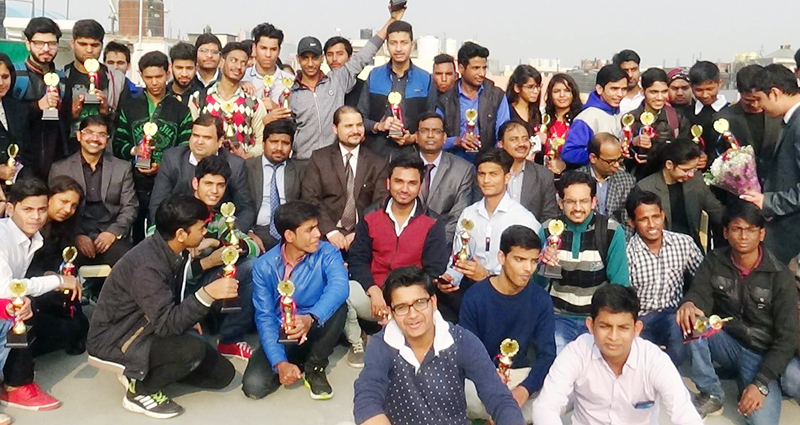 Topper's Institute is giving the best result in CA Examinations. 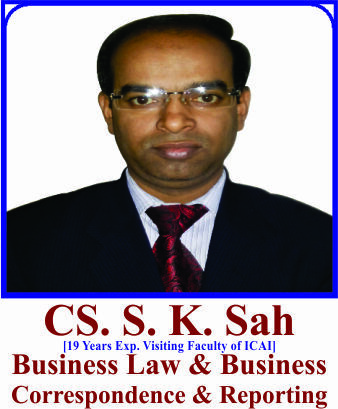 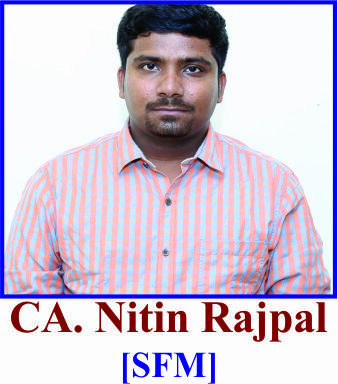 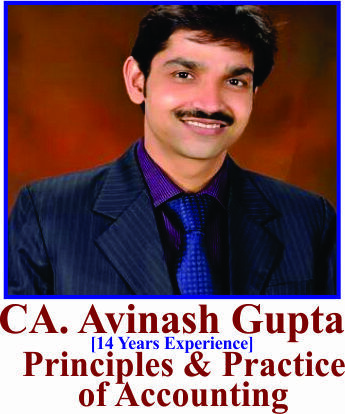 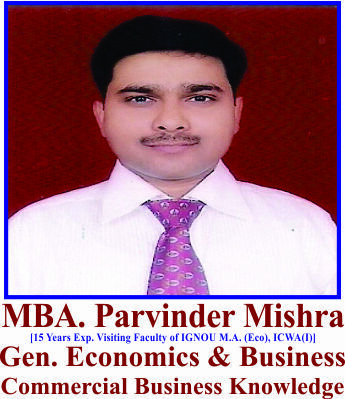 The institute the Leader in giving maximum number of All India Ranker Holders every year. 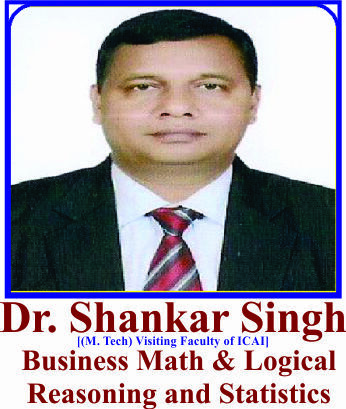 Our faculty team comprises of highly qualified and experienced teachers with outstanding academic record. 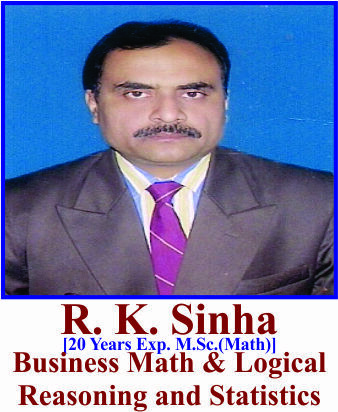 They all are expert in their subject and committed to the success of our students. 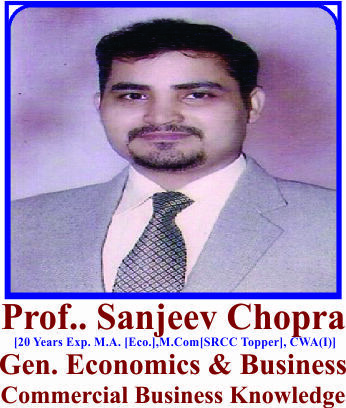 Topper's Institute provides compact, interesting, relevant and well researched study materials very pertinent to CA, CS & CMA Education. 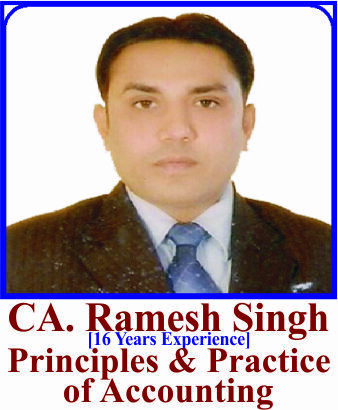 It is very easy to follow and the problems given are concept enhancing. 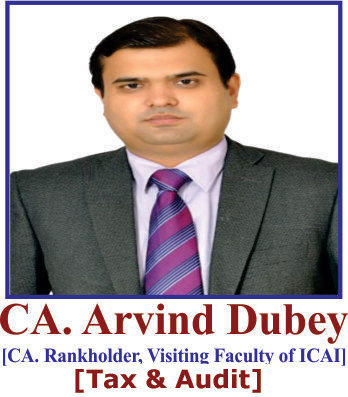 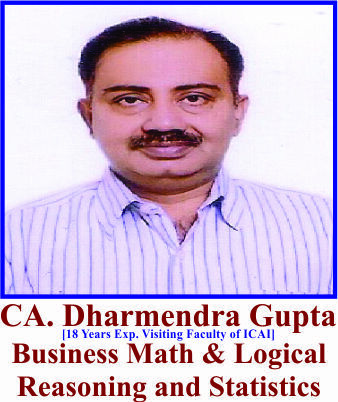 Institute provides the best video lecture coachings for CA, CS & CMA preperations. 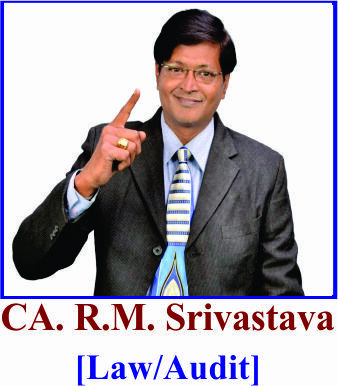 Presently our video lectures are being used more than 10 Lac CA, CS & CMA aspirants. 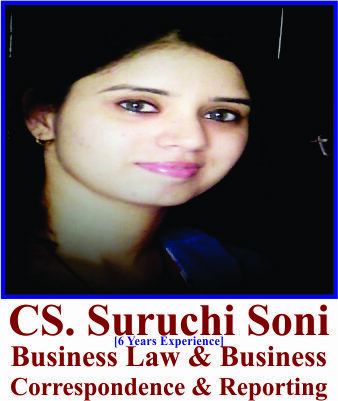 >>For any query related to batch time you can contact us.